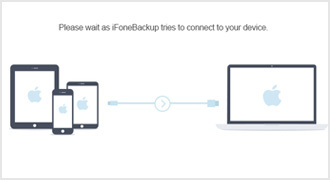 Will you update to iOS 9 to experience new features better and faster? experience new features better and faster? 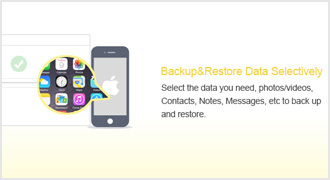 Lost photos, videos, contacts, notes, voice memos, etc, from iPhone or iPad after update to iOS 9? Don’t panic. 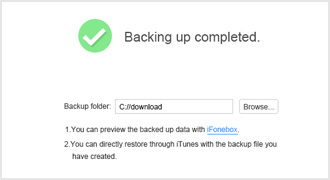 iFonebox can restore your lost data from iTunes or iCloud backup for your iDevice. 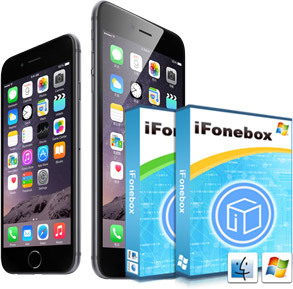 iFonebox is a powerful iOS data recovery which is able to bring back your lost data in minutes when update to iOS 9.